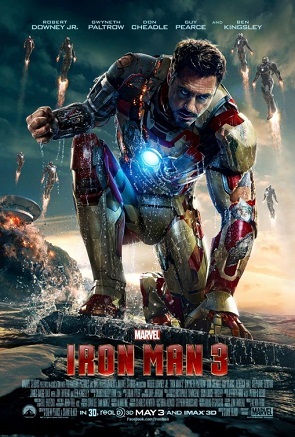 My hubby and I went to see Iron Man Three today. Being fans of the series, we look forward to each new installment in the Avengers franchise. The character of Tony Stark evolves more in each movie into a man of integrity and valor. Now we look forward to the new Thor movie in November. The Avengers is so popular because it has your basic plot of good conquering evil. Not just conquering it but smashing it into oblivion. They are well-written, well-acted and the special effects are amazing. Series are very popular when it come s to our favorite heroes in books. Jerry B, Jenkins’ Left Behind Series, Jeanette Oke’s Love Come Softly Saga, Louis Lamour Sackett Trilogy, Anne of Green Gables books and so many others have stood the test of time. Readers want to know more about the characters. They feel a part of their lives and long to spend time with them. Does your WIP have sequel possibilities? Are there minor heroes that can take center stage in future works. Listen to your character, and see which ones want to tell more of their story. What is your favorite book series? What sets it apart for you?